The SPA Community Benefit Fund is accumulated from procurement efficiencies generated by SPA partners from the collaborative procurement of construction and refurbishment works to social housing stock. Lintel Trust will work with each individual SPA partner, including Scottish Housing Associations and Local Authorities, to identify and implement projects to improve the wellbeing of social housing residents and the wider community. "We are delighted to be able to work with the Scottish Procurement Alliance and its partners to help deliver community benefits throughout Scotland. The SPA contract makes use of our extensive expertise in managing investment funds for improved social outcomes". 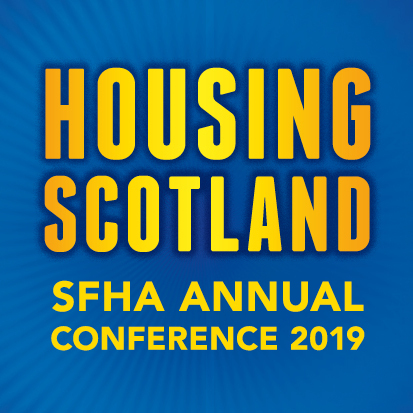 "Improving homes and communities through more efficient procurement is the prime aim of the Scottish Procurement Alliance and I know that each SPA partner is excited at the prospect of working with the Lintel Trust to deliver such improvements over the coming months and years".